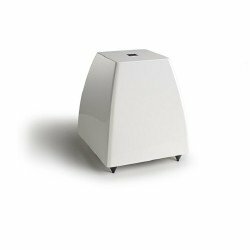 Velodyne’s tiniest subwoofer fits in small spaces and keeps its bigger siblings’ acoustical power and clarity. 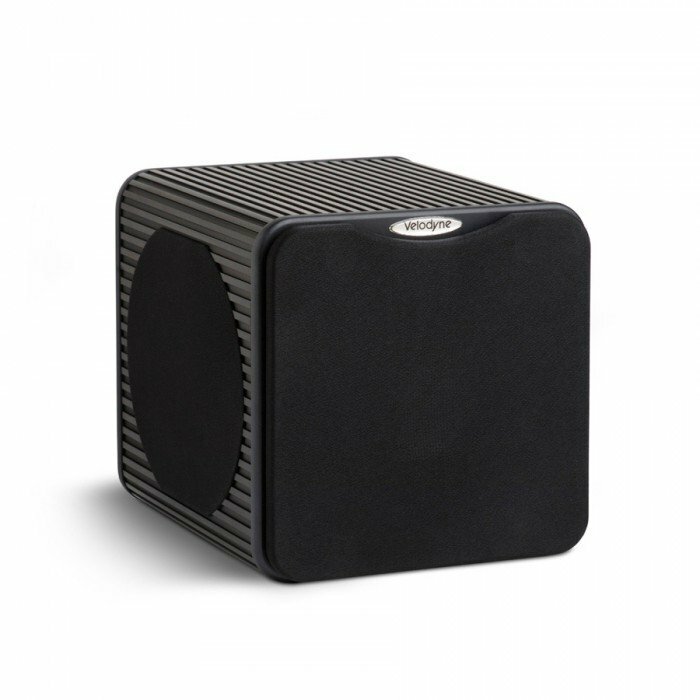 At 9″x9″x9.6″, it’s almost a perfect cube of heart-pounding, definitive bass output. 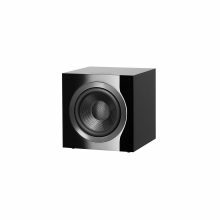 Pound for pound the MicroVee gives up hefty size without losing an ounce of low-frequency thrills. Cool to your touch, easy on your eyes, befitting your tastes and music to your ears. 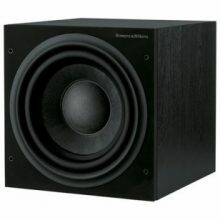 It doesn’t get any better than this in a compact, eco-friendly subwoofer. Even Einstein would marvel at 3 drivers, a 95%-efficient 2000 Watt amp, the Dynamic Distortion Control System, a 4 pound magnet and a 2″ voice coil all neatly wrapped in a virtually disappearing anodized box. 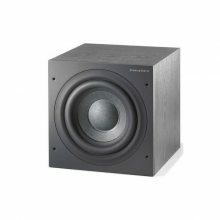 El Bowers & Wilkins DB4S es un potente subwoofer equipado con un único altavoz cuyo diseño clásico encaja a la perfección con las cajas acústicas de la Serie 700.